3D printing is certainly the thing of this decade. As the technology progresses, it is becoming cheaper and more commonplace. 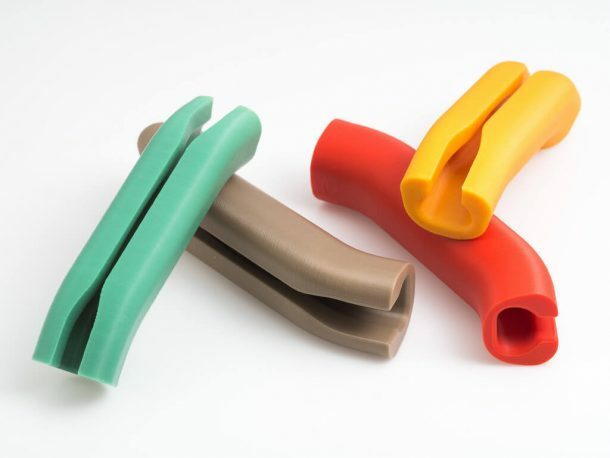 This means that the innovations are coming thick and fast, and so are some really interesting 3D printed products. Today, we will list 7 of the most useful things your can 3D print at your home. 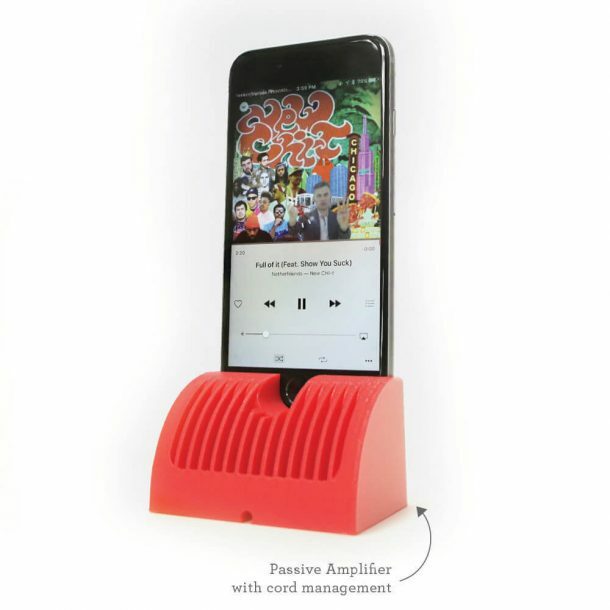 iPhone 6S Charging Dock & Passive Amplifier: You can use this charging dock for the iPhone 6 series. It can hold your cords and also act as a passive amplifier when you are blasting your tunes. 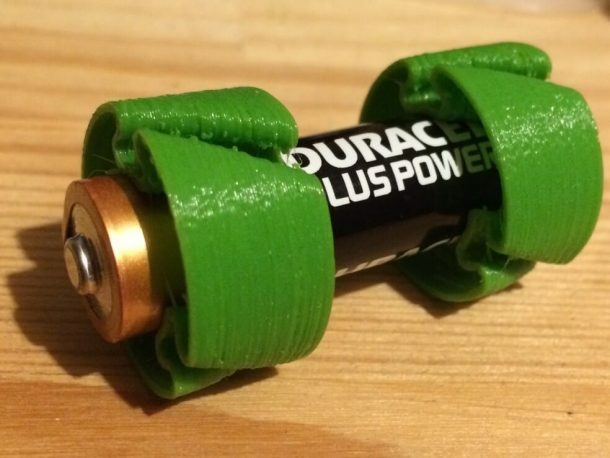 AA to C Battery Adaptor: Bet you’ll love this one. Did you know that a C battery and an AA battery is only different in its size. Everything else, from its voltage to the current capacity is the same. 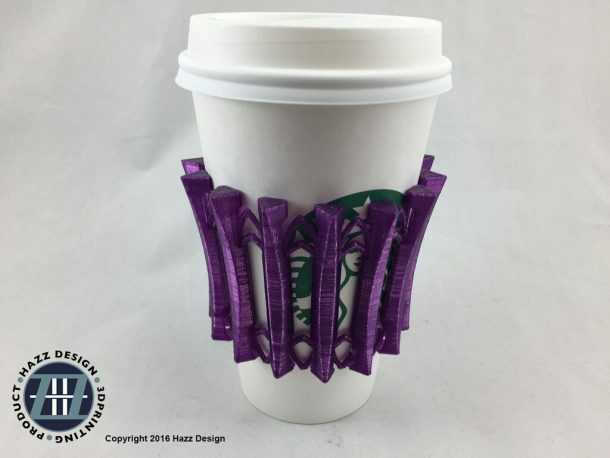 Simply add this 3D printed collar, and use your AA battery in place of C size! Shopping Bag Handle: Make any of your shopping bags into disposable purses. Now you don’t have to bear the tension bruises while carrying a heavy shopping bag from the grocery store, courtesy these handles. 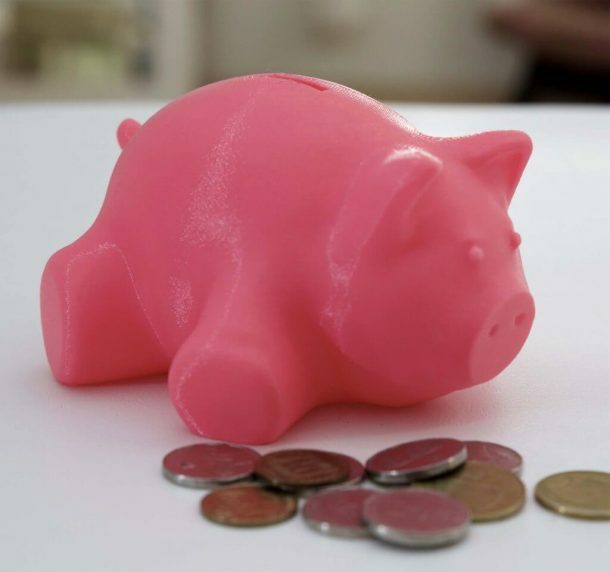 Piggy Bank: Save all your loose change intact in this overweight 3D printed piggy. Wall Outlet Shelf: The hero we all deserve. 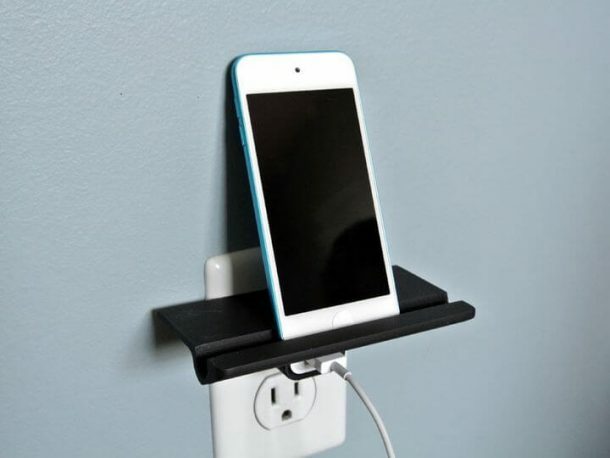 Everyone is tired of hanging phones mid-air or specially placing a side table around a socket. Simply print a wall shelf, and voila, all your problems are solved! 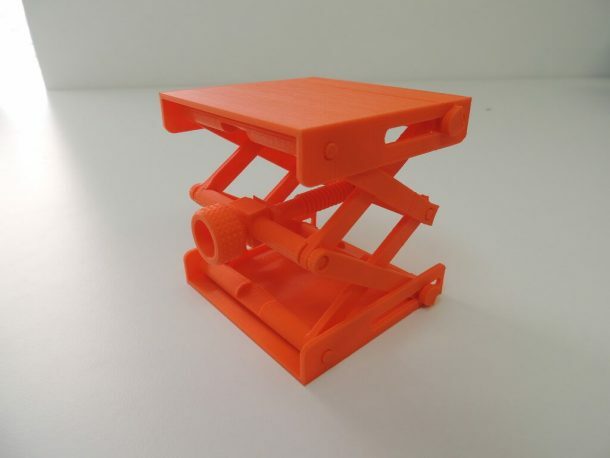 Platform Jack: This one piece, fully operational platform jack will remove so many headaches caused by moving parts of the traditional ones, besides helping you to reach adjustable heights or boost up an object of reasonable weight. Have any 3D printing ideas of your own to share? Let us know in the comments! Note: All Pictures are taken courtesy Thingiverse Download.